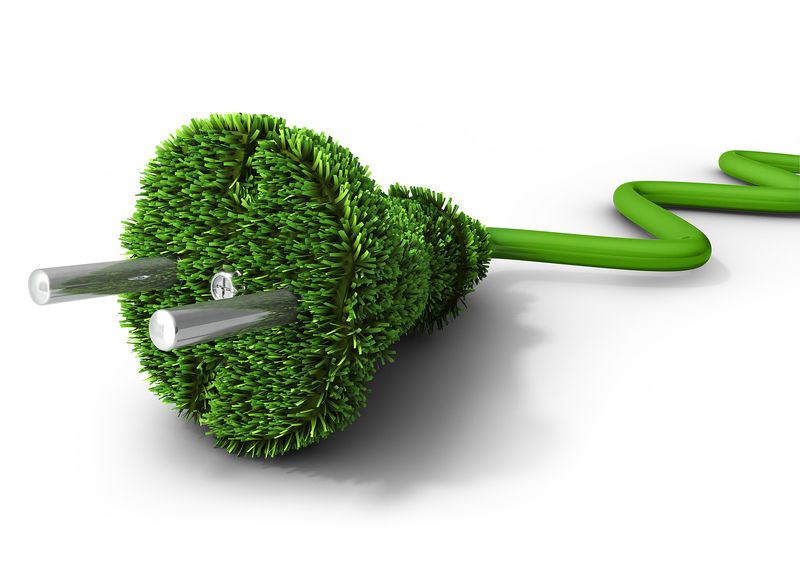 Did you know that Grundy Electric offers Green Power? Grundy Electric Cooperative is now offering its members the option of purchasing part of their electricity from renewable, or green, energy sources. Electricity from renewable energy sources includes power generated from wind turbines or from power plants burning agricultural crop residue or other plant material like switch grass. Electricity from renewable sources is more expensive to generate than power from coal-fired power plants, the predominate source of electricity for Missouri’s electric cooperatives, but some members may wish to supplement the electricity they use with green power. Grundy Electric members may buy 100 Kilowatt Hour blocks of electricity from renewable sources and must commit to buying the power for one year. Because renewable energy is more expensive, members wishing to purchase blocks of renewable energy will be charged the additional premium cost, based on the amount of renewable power they buy. Only those members wishing to buy renewable energy blocks will be charged the additional cost. No changes are required in the service at the member's home or business. The only difference is that now Grundy Electric has the option to buy green power and make it available to their members. For additional information, please contact Tim Beavers at tbeavers@grundyec.com or extension 25. Are you considering solar power? Be sure to call the energy experts at Grundy Electric Cooperative early in your decision-making process. The Solar PV Energy Guide can help you make an informed decision about investing in a solar energy system for your home to generate electricity. 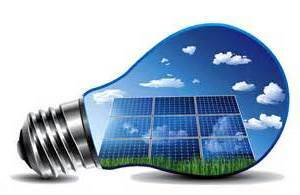 Find out if solar energy can work for you. Know the facts - be an informed member. Iowa Members -An inspection prior to installation of a Solar PV is required by the State of Iowa. Please read more about the Iowa Solar PV Inspection requirement. As your Touchstone Energy Cooperative, we are your source for energy and information. Since interest in solar power generation is growing, we put together a series of fact sheets to help answer questions you might have. Contact us for more information about solar and assistance in making decision about whether solar is a good option for you. This act requires retail electric suppliers to make net metering available to members who have their own electric generation units that meet certain criteria, one of which is that the unit is powered by renewable energy resources. 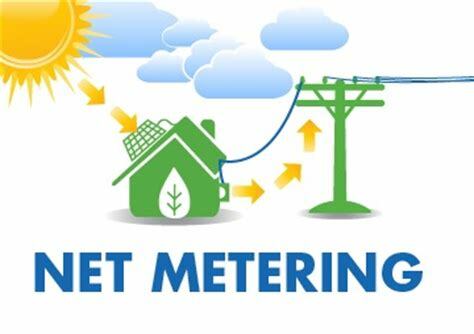 Net metering is where the member can have a one to one offset of their usage of electricity supplied by the electric utility and receive credit for the electricity he or she generates in excess of the electricity supplied by the electric utility. 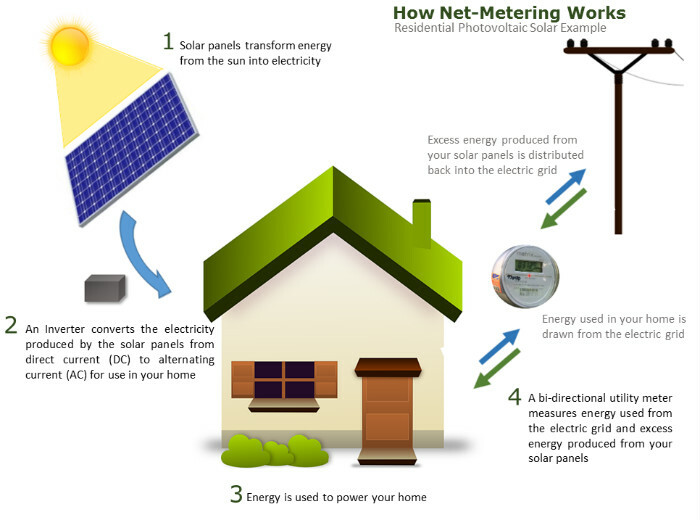 Net metering provides the best of both worlds for consumers who choose to invest in renewable energy technology: they have the security of a grid connection, but are also compensated for excess power they produce that's fed into the grid. As such, it provides an incentive for investing in small-scale renewables. Furthermore, it prevents utility companies from discouraging installation of renewable systems. Grundy Electric Cooperative has a net metering agreement for interconnection of a distributed generation source. Our policy, agreement and application now reflect the new standards set by the Net Metering and Easy Connection Act as of January 1, 2008. Is intended to primarily offset part of all of the consumer-generator's own electrical energy requirements. Is interconnected and operates in parallel phase and synchronization with the retail electric supplier. Meets all safety, performance, interconnection, and reliability standards. The installation must be certified by a qualified professional electrician or engineer. Change in ownership requires a new application. The retail electric supplier shall have no liability absent a showing of clear and convincing evidence of their fault. Any seller, installer, and or manufacturer who misrepresents any electric generation unit's safety or performance standards may be investigated by the state attorney general. They are also liable for damages to property or persons if they knowingly misrepresent any performance and/or safety aspects of an electric generation unit. Any consumer, who connects in parallel phase and synchronization with any retail electric supplier without written approval, can be immediately and without notice disconnected from electric service. The manufacturer of any electric generation unit may be held liable for any damage to property or person caused by a defect in the generation unit of a consumer-generator. Full retail is paid (credited) for all energy put on the grid up to the amount purchased that month from the utility. Avoided cost (at a minimum) is paid for all energy put on the grid in excess of that month's use. This amount can remain as a credit on the member's bill for up to a maximum of one year or up to the time of service disconnect. Consumer and manufacturer assume liability. Members pay for special metering costs necessary to accommodate the consumer-generator's facility. All charges to the member must be based on the standard rate base with no additional charges for capacity, standby, and/or fees or charges. Signed agreement Application/Agreement for Net Metering must be in place prior to interconnection. All hardware must meet (but not limited to) specifications of: UL 1741, IEEE 929-2000, IEEE 1547. Automatic mechanism to disable the system and prevent back-feed by the member's generation unit is required. Utility may require a visible lockable safety disconnect. Supply site specific power flow, wiring-diagram. Must meet all applicable codes including local codes and NEC. Annual recorded tests by member-generator to confirm safety operation (as per agreement with utility). Simple interconnection procedures that standardize interconnection for all Missourians are necessary to promote the use of renewable energy in Missouri. The ECA makes it easier and more cost-effective for Missourians to connect small renewable energy systems to the grid. Grundy Electric Cooperative supports sound renewable energy. We just ask that our members do their homework before spending thousands of dollars to add solar, wind, or any type of renewable energy source to their home. For more information, please contact our operations department toll free at: 1-800-279-2249.